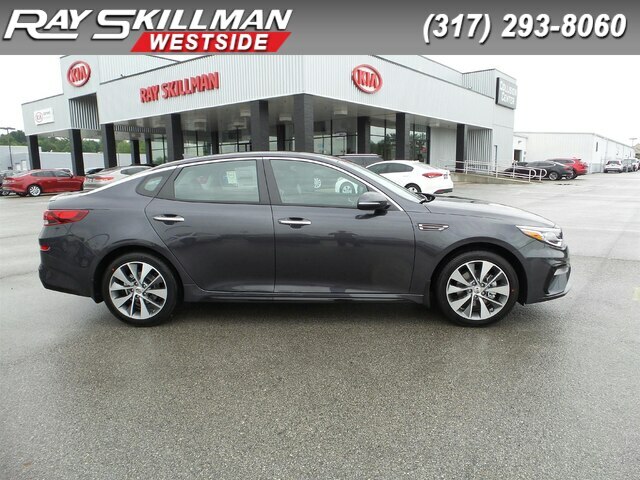 Drivers looking for a Kia dealership in Indianapolis with the full line of the latest Kia models, quality used vehicles, factory certified service, OEM parts, financing, and exceptional customer service need look no further than the friendly staff at Ray Skillman Kia. 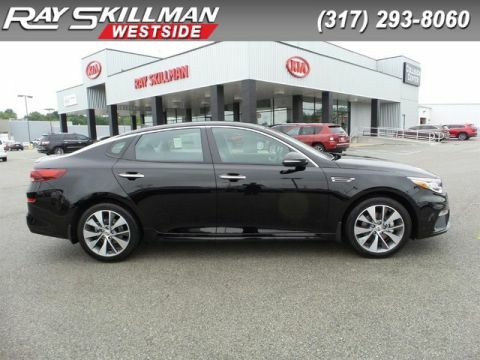 We have the tools that drivers in Indianapolis, Warren Park, and Southport need to make their Kia buying experience the best they’ve ever had. 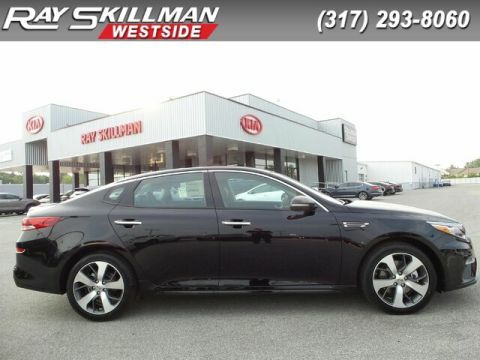 Ray Skillman Kia has hundreds of new Kia models and pre-owned vehicles to choose from. 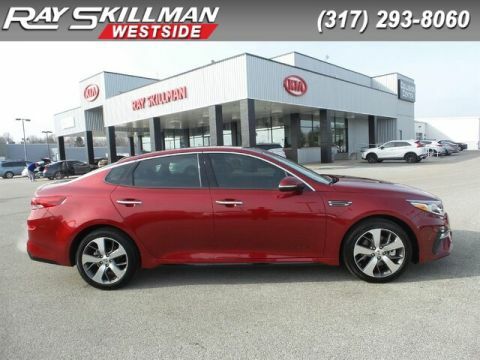 Whether you’re in the market for a sporty coupe to travel the Gulf Coast, or a rugged SUV perfect for a weekend adventure, Ray Skillman Kia has you covered. To learn more about the Ray Skillman Auto Group and our reputation for quality and service, visit our About Us page. We can’t wait to show you the difference our family of dealerships can make for you! 8420 US HWY 31 S.
5336 W. Pike Plaza Rd. Ray Skillman Kia	39.785876, -86.046329.